The world is changing, and we are changing with it. 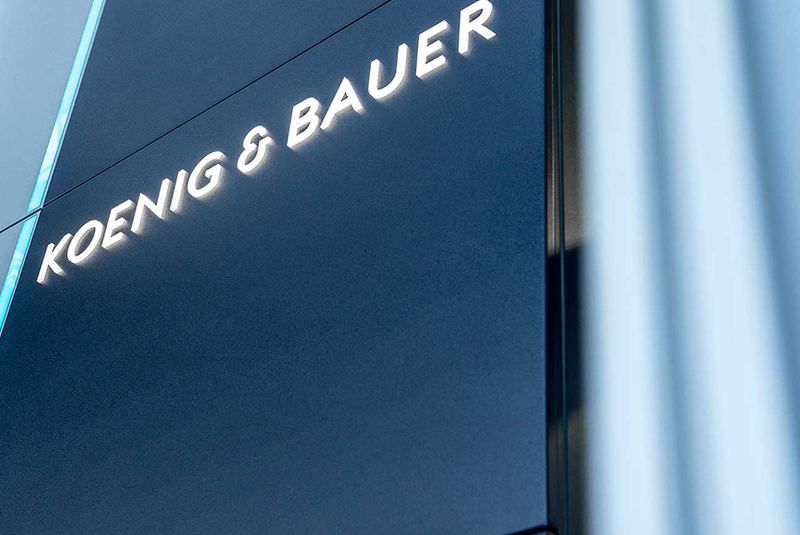 Koenig & Bauer Coding GmbH stands for innovative, forward-thinking products and technologies, which are developed and manufactured according to the highest quality standards. The focus here is on customers, innovation, employees and partners. The product portfolio has continually expanded since the company was founded in 1972. 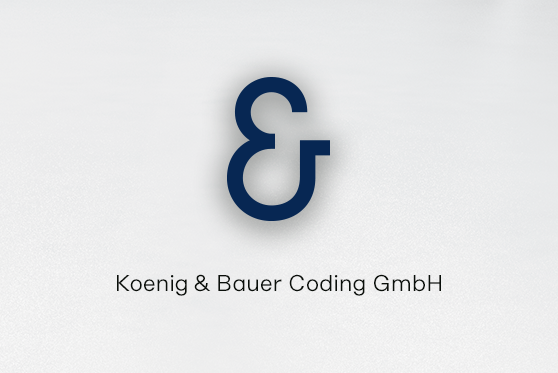 Today, Koenig & Bauer Coding GmbH is one of the leading suppliers of printing and coding systems. 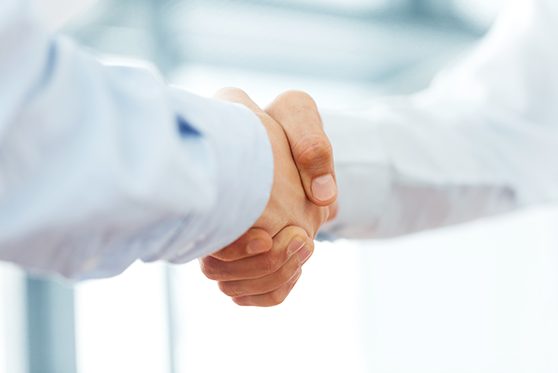 Only consequent Quality Management assures the continuous improvement of products, services and internal processes. Management Board of Koenig & Bauer Coding GmbH. 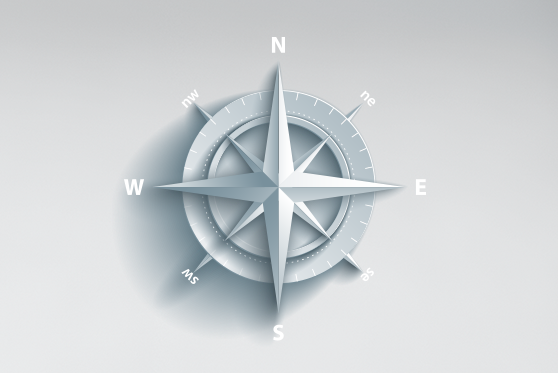 Koenig & Bauer is the world's oldest press manufacturer with the broadest product range in the industry, and a key supplier to the global media industry. Koenig & Bauer’s core competence is the development and manufacture of technologically innovative yet cost-effective printing systems and peripherals. 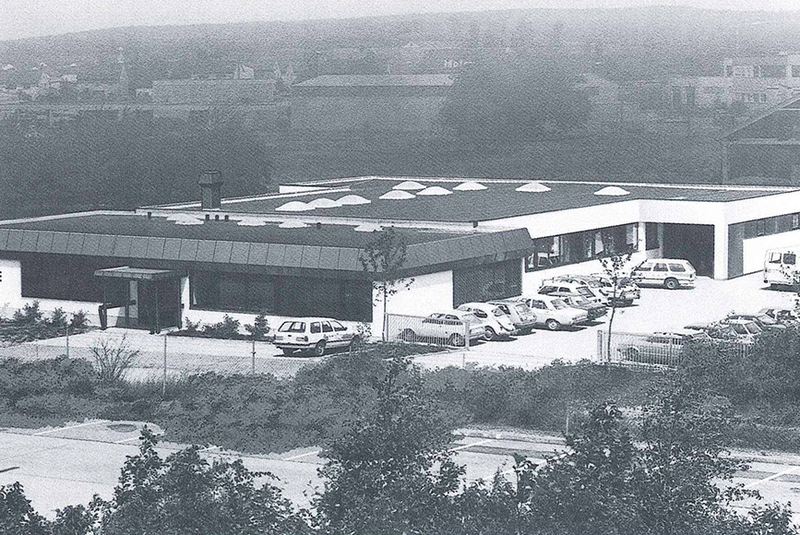 Founded in 1817, the parent and Group holding company is Koenig & Bauer AG with headquarters in Würzburg (Germany). 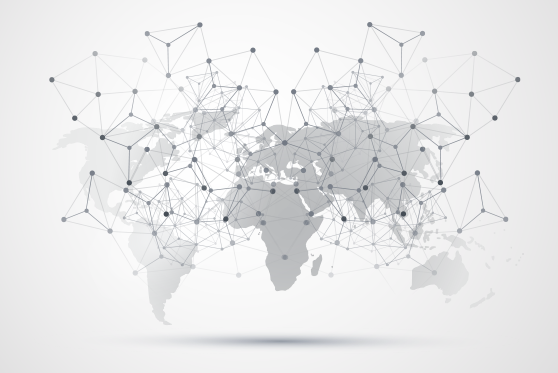 We need the right partners in the market to share our passions and to cooperate with us in order to improve everyday life.